Hear what past clients have to say about working with Susan Laskin!
" When “Hurricane” Susan Laskin blew into our lives things really started to happen. She had a comprehensive marketing plan that started with important tips on staging that really made sense and she continued to advise us throughout the sales process. We never spoke with an assistant and Susan was always immediately available personally on her cell phone. Susan began showing our house and we had a buyer within 2 weeks. Susan is an aggressive, detail oriented, savvy professional. 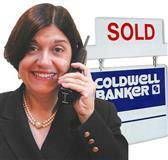 Here is my advice: When you are really serious and ready to sell your home, call Susan and listen to what she says. There is simply no substitute for her experience." "We can't thank Susan enough for helping us find the perfect house. Whenever we went to a showing or attended an open house the sellers' realtor always knew who Susan was and held her in high regard. Having Susan as our realtor provided sellers with confidence that we were serious buyers. She's available to her clients at all hours, extremely knowledgeable and she's a tough negotiator -- skills we found incredibly useful in our home buying experience. We've already recommended her to friends who have enlisted her services and will continue to do so in the future." "We often wondered if you were representing anyone else in how much time and personal attention you devoted to us." "The multi-page brochure with extraordinary pictures and lengthy discussion really captured the feel of the home and left a strong impression." "You are simply the very best real estate professional." "Your wonderful marketing really helped my house stand out from the rest of the homes on the market!" "Since it was 35 years since our last move, Susan sensed we were a bit anxious and convinced us that she would take care of everything along the way." "Her marketing skills and modern technology utilization were impressive even to an insider. Her knowledge of the area set her apart." "To summarize our real estate experience with Susan in one word "Wow!" "You sold our home for full asking price in one week." 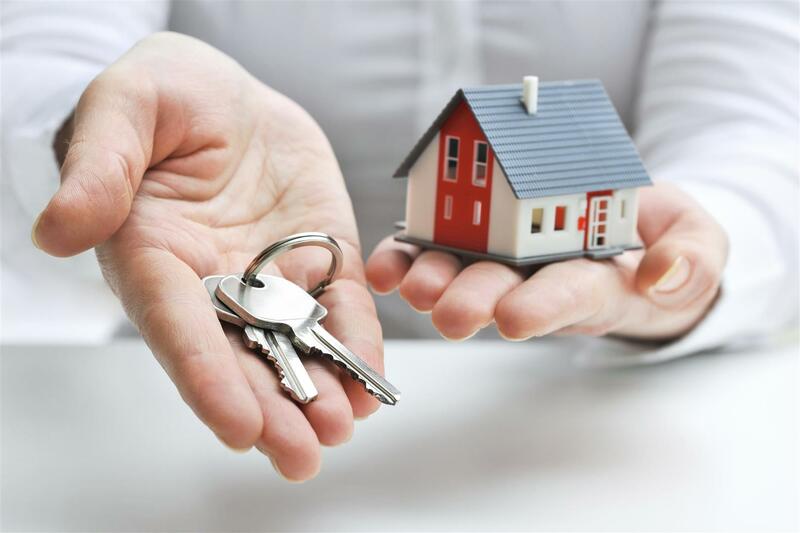 "You sold our home in a very short period of time, through your wonderful internet program and excellent marketing of our home." "You are wonderful at what you do, but more importantly, you are a very kind and caring person."